We routinely find ourselves on 15 hour roadtrips and this spring break is no different. We’re grandparent bound! The grandparents are happy but the kids (and the mom)… not so much. 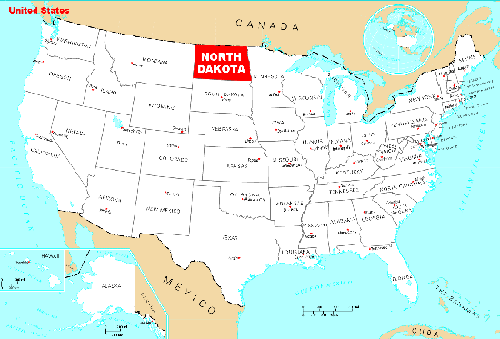 How to keep boredom at bay on a long road trip? 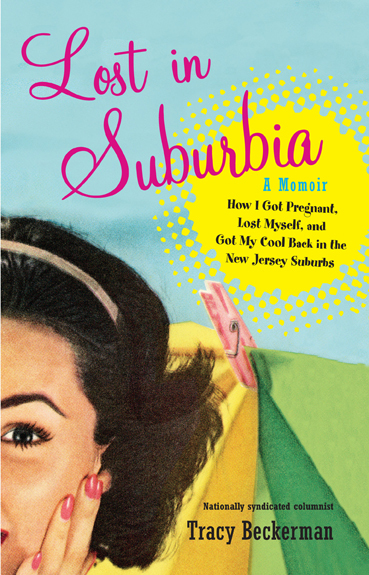 Grab a copy of Tracy Beckerman’s New ‘Momoir’: Lost In Suburbia. Tracy is a personal friend of mine so I’m biased and that’s all there is to it. She’s hilarious and genuine and she once stole a pair of my white pants. 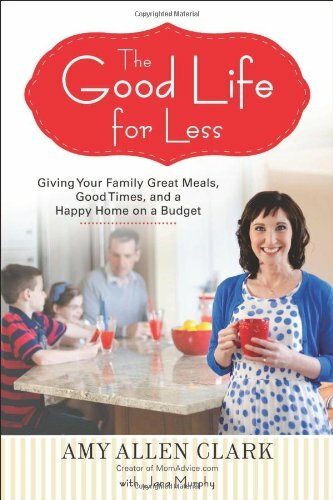 Another book I’m super excited to get my hands on is from another blogger and friend of mine: Amy Clark (blogs @ MomAdvice.com) has written—The Good Life for Less. But I can tell you Amy is a little fireball on a Zipline and while she may be a top 50 power mom, she’s also silly and fun to be around! You’ll love her book. For those moms who need a road trip nap (on a 15 hour drive = best boredom buster! 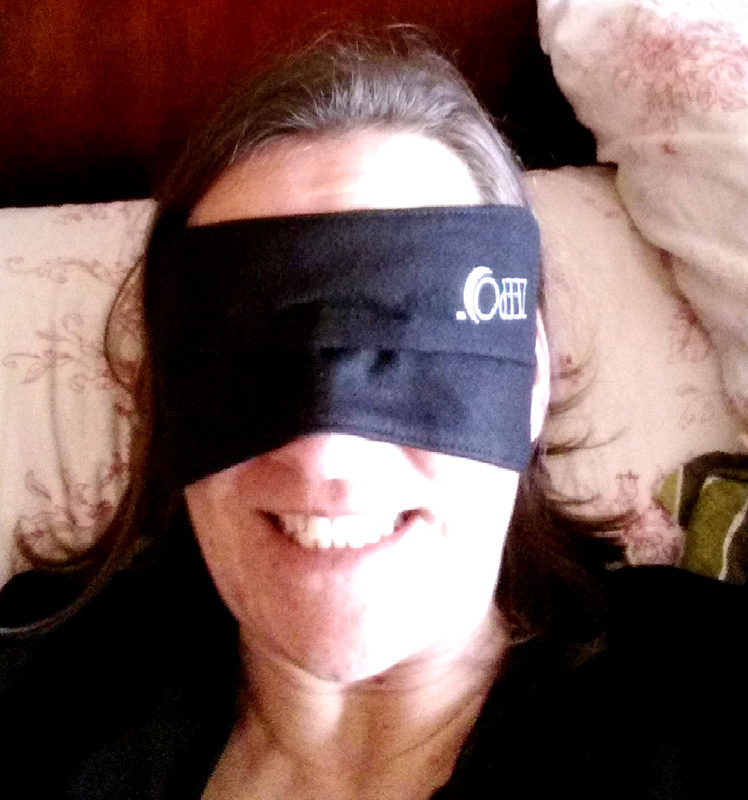 ), I’ve been testing out the Zeepo’s new solution to a better sleep eye mask. It’s STRAPLESS! And I don’t mean like a dress. Little amazing tape strips keep the Zeepo so close to your face there is no Light Leak! “It’s a revolutionary sleep mask that completely blocks out the light! Start Analog: Keep them happy with lots of pencils, paper, coloring and all their little toys and gadgets. But what to do with all their stuff? You have to check out these new VestopiaClothes All-in-one vests! Skip the backpack while hiking or on a long road trip (or plane ride?). 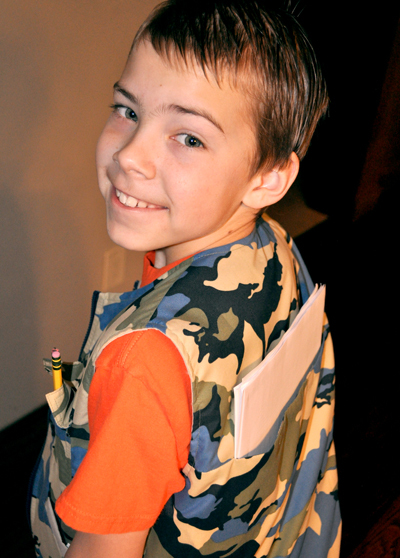 These vests have tons of pockets to hold all your kiddo’s travel gear. My little boy is super excited especially about the large back pocket that holds paper (he’s obsessed with Origami, believe me this is exciting for him!). Great colors in the kid’s style called a ‘Kuvvy’. PS they come in Mom sizes too, perfect for hiking, gardening and best of all skip the diaper bag at a Theme Park!! ThinkFun has a new Word Game out. Called Word A Round. And it’s PERFECT for playing in the car! 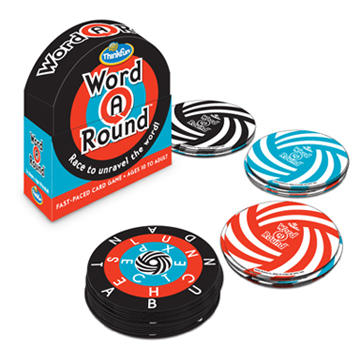 Simply place the pile of round cards down and race to see who can figure out the circular word in the black, red or blue line. First person to read 10 words wins! Digital: Yes I’m talking Apps! For younger kids we’re in love with the new Wreck It Ralph eReader Books and Activity Apps. There are 2 recently released, both for the iPad: Wreck-It Ralph Storybook Deluxe ($6.99) and Hero’s Duty Interactive Comic ($1.99). And in 4 Pics 1 Word, you are given 4 photos and a number of spaces for a word describing a theme in the images. And I admit my kids are SO much better at this game than I am! But secretly what I like the most about these two games is that all the kids can’t help but play at the same time. Interacting with each other without even knowing it!